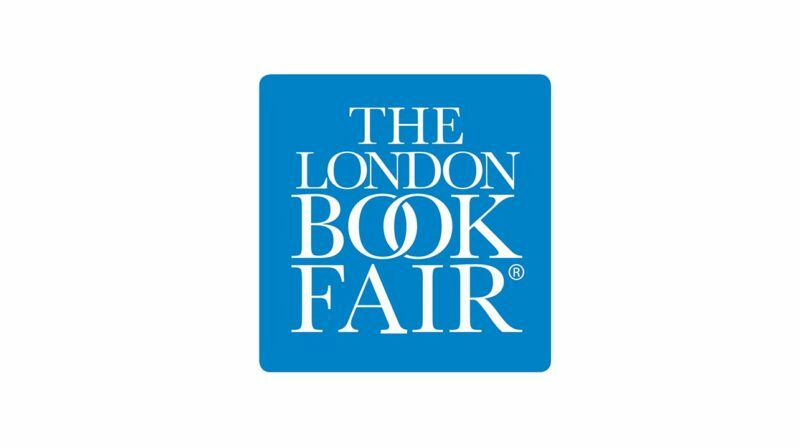 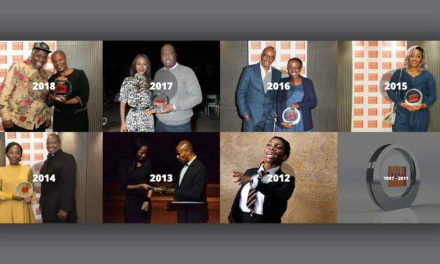 The London Book Fair is the global marketplace for rights negotiation and the sale and distribution of content across print, audio, TV, film and digital channels, having just celebrated its 45-year anniversary in April, 2016. 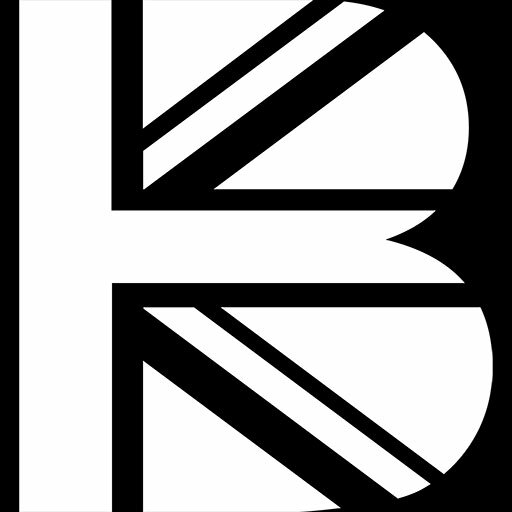 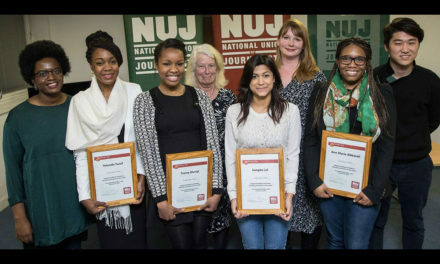 Staged annually, LBF sees more than 25,000 publishing professionals arrive in London for the week of the Fair to learn, network, and kick off their year of business. 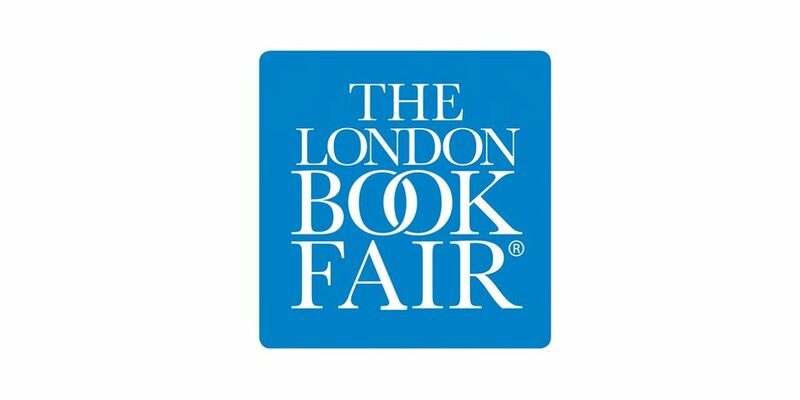 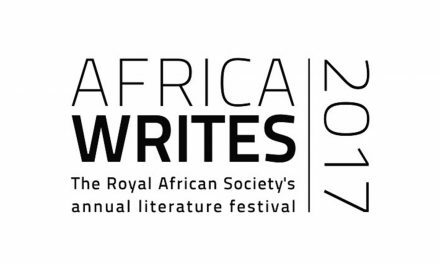 The London Book Fair sits at the heart of London Book & Screen Week, taking place on the 14-16 March 2017. 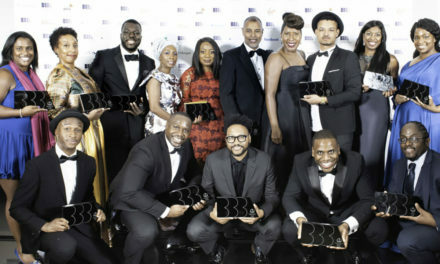 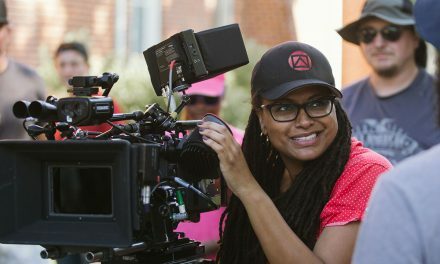 Celebrate Ava DuVernay Season at the BFI – Book 2 for 1 tickets with The British Blacklist discount code! 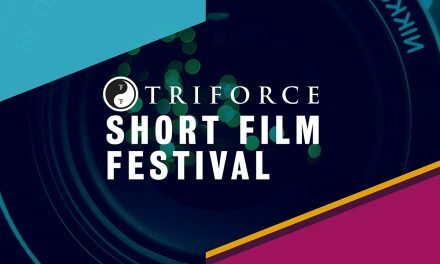 The TriForce Creative Network Launches 2016 Short Film Festival at New Partner HQ, the BFI.